Excellent Bell Canal Lot located close to the Beach, Parks, Oyhut Bay & more! Living on the Fresh Water in Ocean Shores is the best of both worlds! You can have a dock out back & the beach down the street! This lot is ready to build with all utilities (Water, Power & Sewer) at the street. Sweet lot for an investment or for your beach home. 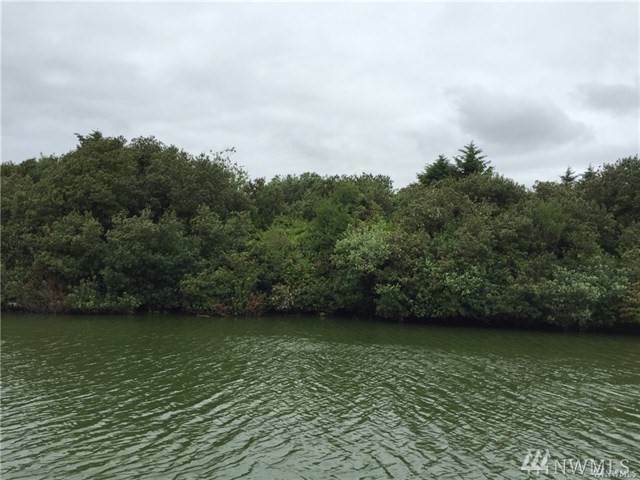 Great waterfront lot in a great part of Ocean Shores within walking distance of the Beach. 66 Feet of Waterfront! Directions:From the Shilo, S on OS Blvd, L on Butterclam, R on Razor Clam, L on Otsego to lot on your left. SchoolsClick map icons below to view information for schools near 366 Otsego St SW Ocean Shores, WA 98569. Ocean Shores Real Estate at 366 Otsego St Sw Ocean Shores, WA 98569. Description: The real estate listing at 366 Otsego St Sw Ocean Shores, WA 98569 with the MLS# 1410017 has been on the Ocean Shores market for 73 days. This property located in the Ocean Shores subdivision is currently listed for $55,000. You are currently viewing the property details of the NWMLS listing at 366 Otsego St Sw Ocean Shores, WA 98569, which features 0 bedrooms and 0 bathrooms, and has approximately 0 sq.ft. of living area.